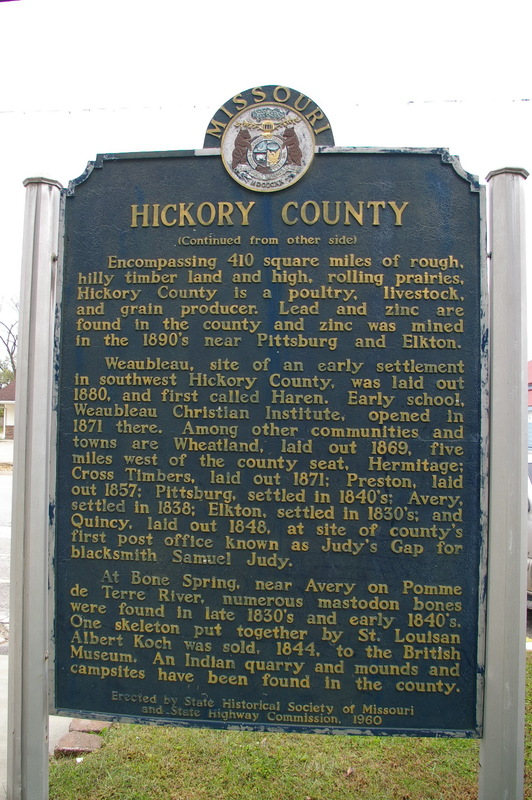 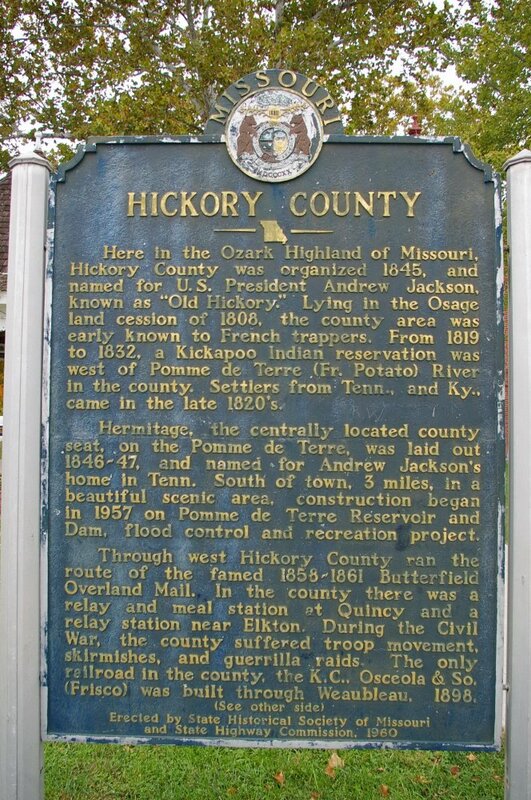 Hickory County named for “Old Hickory”, the plantation owned by President Andrew Jackson in Tennessee. 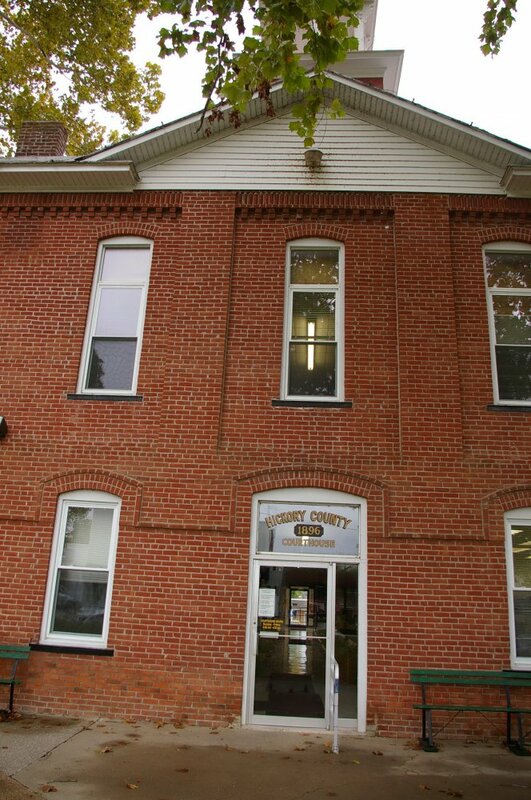 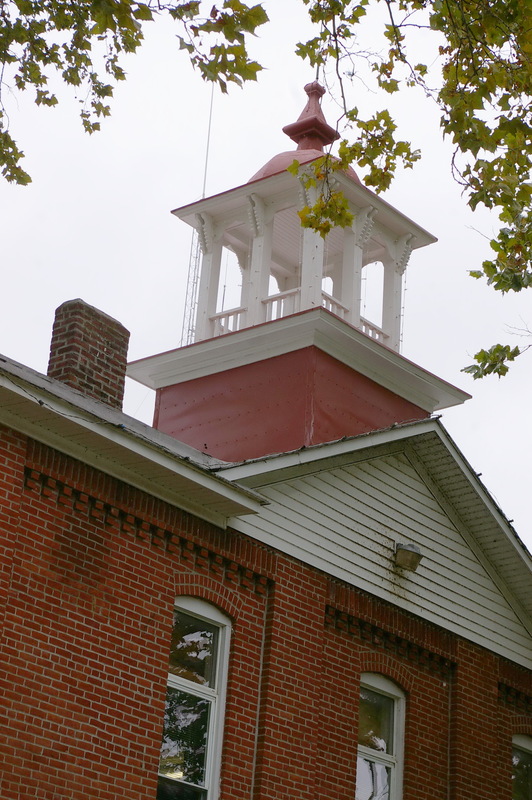 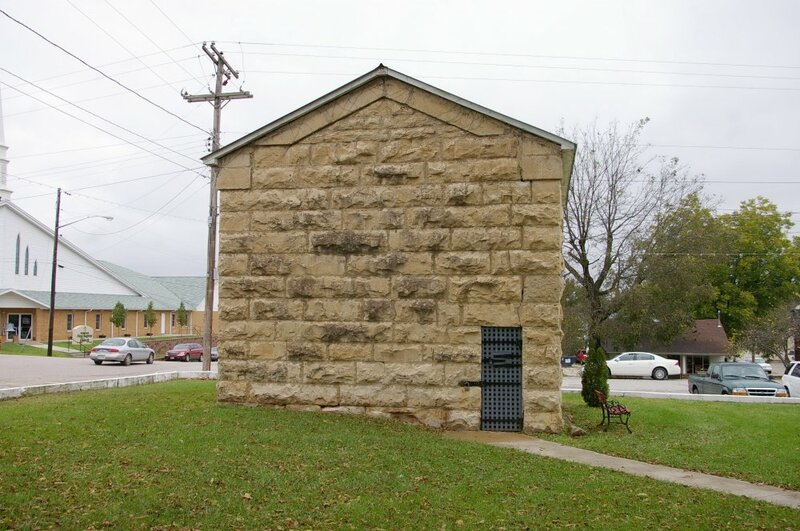 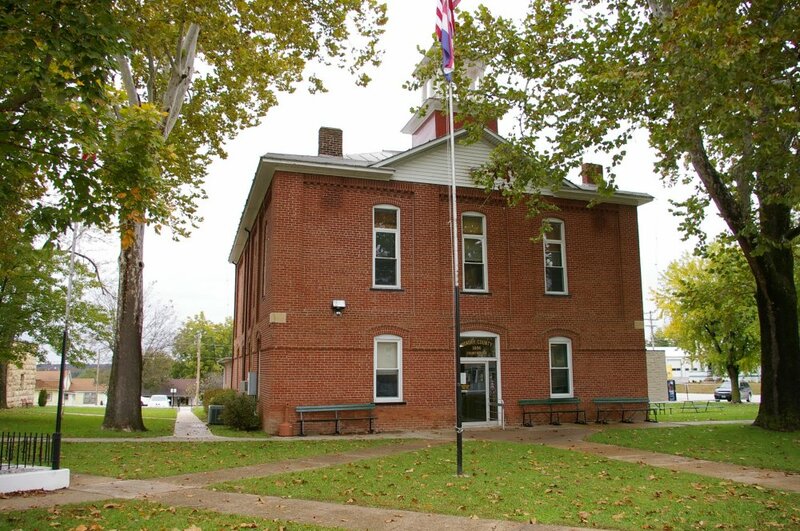 Note: The first courthouse was built in 1847 and was destroyed by fire in 1852. 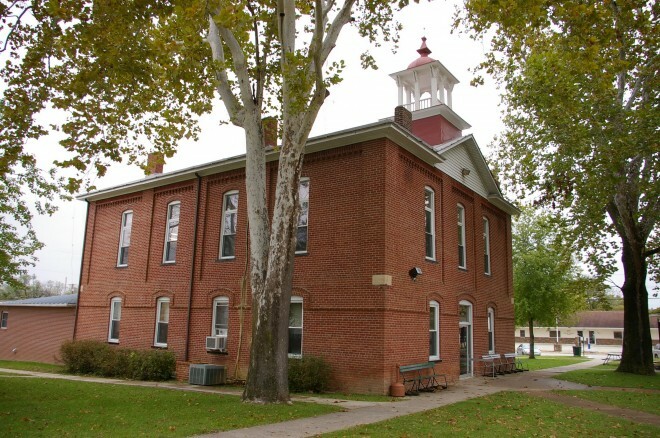 The second courthouse was built in 1860 and was destroyed by fire on January 8, 1881. 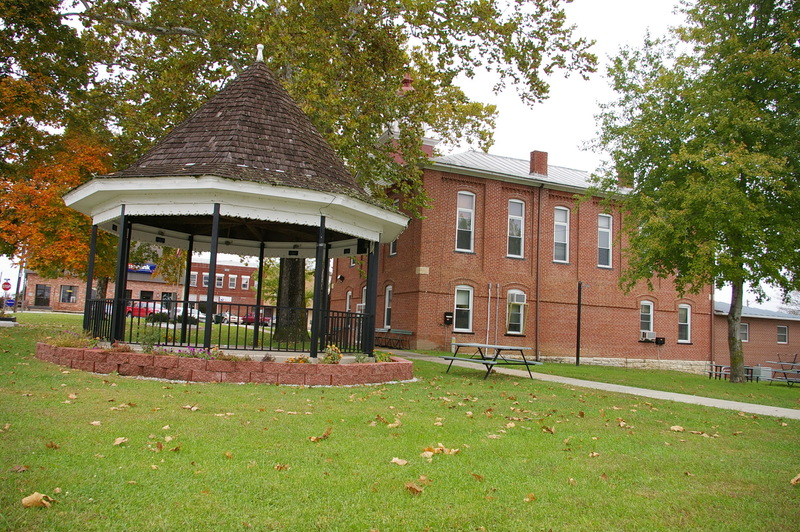 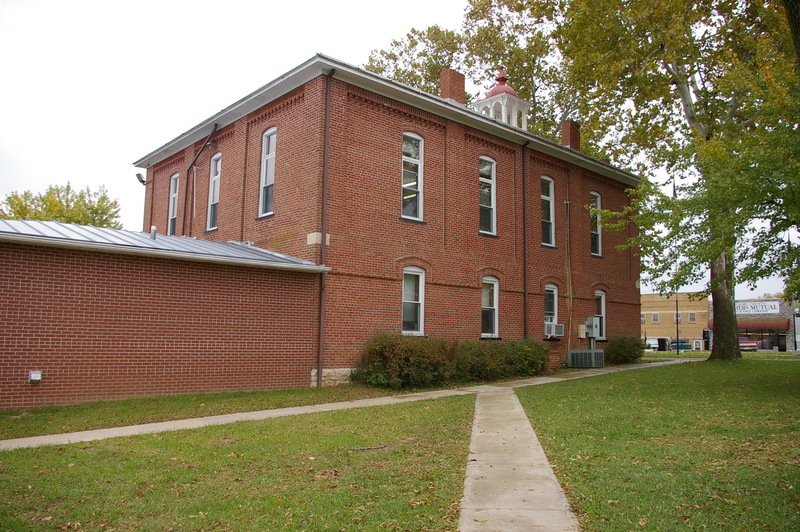 The cost of construction of the present courthouse was $5,350.